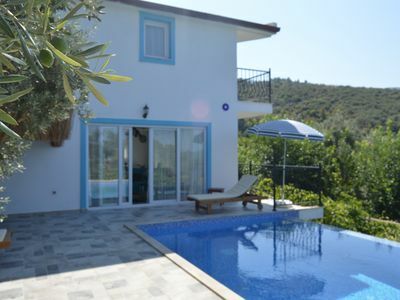 The triplex, well equipped summer house offers an affordable holiday near the sea, hospital, coach station and marketplace. 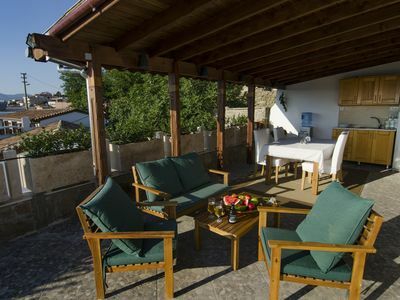 The charming summer house is surrounded by a green garden. 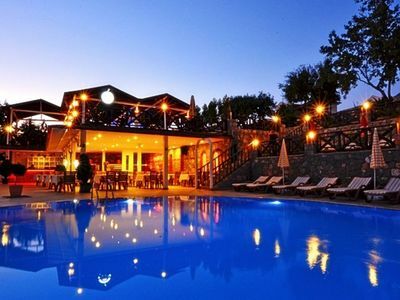 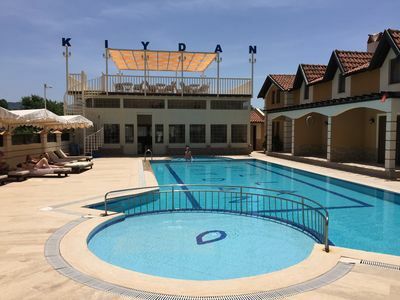 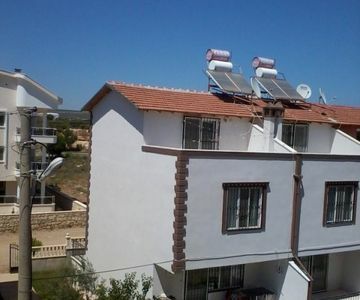 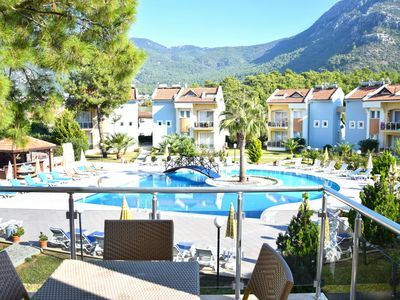 Fethiye Residence A 2 Bedroom Apartments in The Complex. 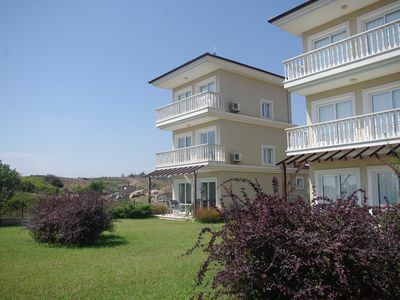 Stylish equipped luxury apartments at 350 m from the sea. 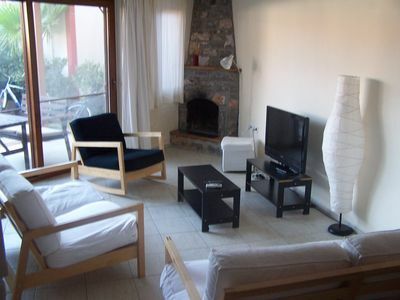 Suitable for families and groups on a daily, weekly and monthly rental apartments with pool within the site.